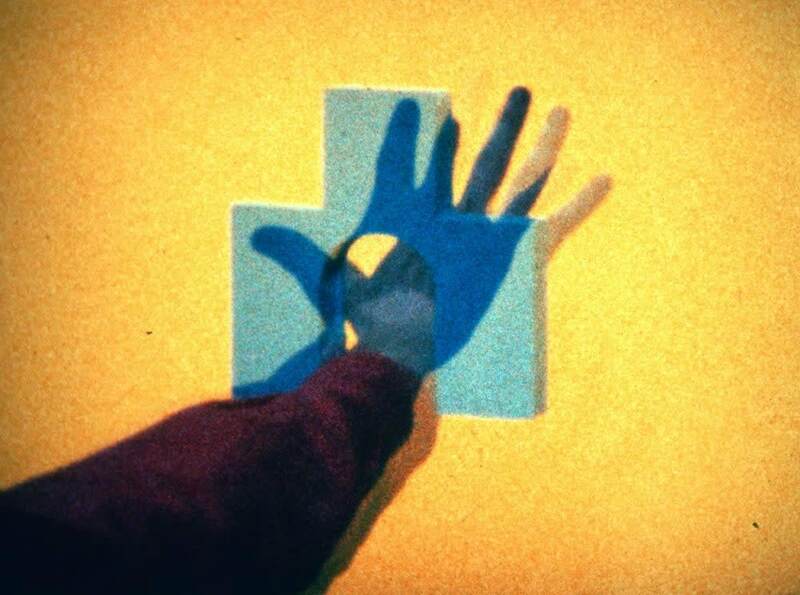 Invited to present her work, the American artist Ericka Beckman (b. 1951) occupies an entire floor of the KANAL Showroom with The Super-8 Trilogy. Made between 1978 and 1981, this trilogy, inspired by her reading of the Swiss psychologist and epistemologist Jean Piaget (1896–1980), is not unlike an enchanted and critical reading of the theories of cognitive development. Exhibited on this occasion in the form of an installation overflowing the frame of the screen, this new configuration turns over the exhibition space like a playful environment scattered with set pieces and punctuated by colourful lights. Echoing the themes of identity and otherness, the artist here questions the resonances of play in the various social and psychological constructions of Western, post-industrial societies. She revisits the forms of popular and technological cultural productions in order to institute them as the aesthetic principles of a work that is at once critical and playful. Imbued with post-punk culture and structuralism, these works, as Jim Hoberman remarks, are like ‘like primitive cartoons ... enigmatic allegories filled with nervous activity and comic violence, sexual imagery ... perceptual game¬ playing and ingenious optical effects’. 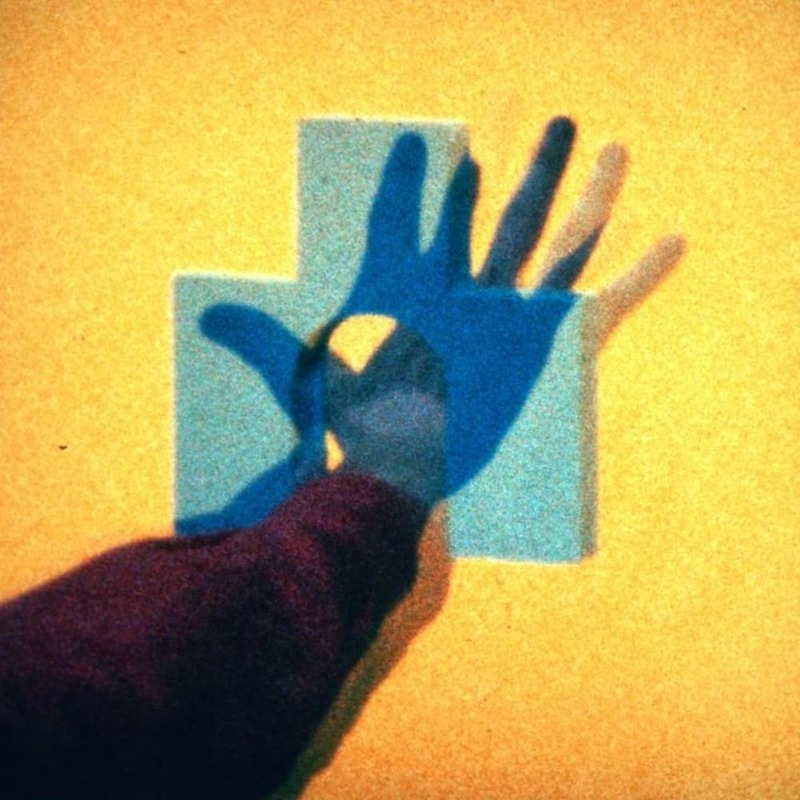 These experimental films are among the most original of the movement labelled the ‘Pictures Generation’, a synthesis of the contemporary New York and Californian scenes. They construct a world of radical originality, poised between the aesthetics of game playing, the culture of televised sports, and the genre of the musical comedy.